New York Times reporter Sharon LaFraniere admitted that Paul Manafort is facing charges for work totally unrelated to the 2016 presidential campaign, but still tries to tie Manafort’s possible crimes to the president. In her article, headlined, “Manafort’s Trial Isn’t About Russia, but It Will Be in the Air,” LaFraniere said that talk of Russia “inevitably creeps in” to Manafort’s trial, yet doesn’t mention this is because a main focus for the mainstream media is to help usher in that creep. 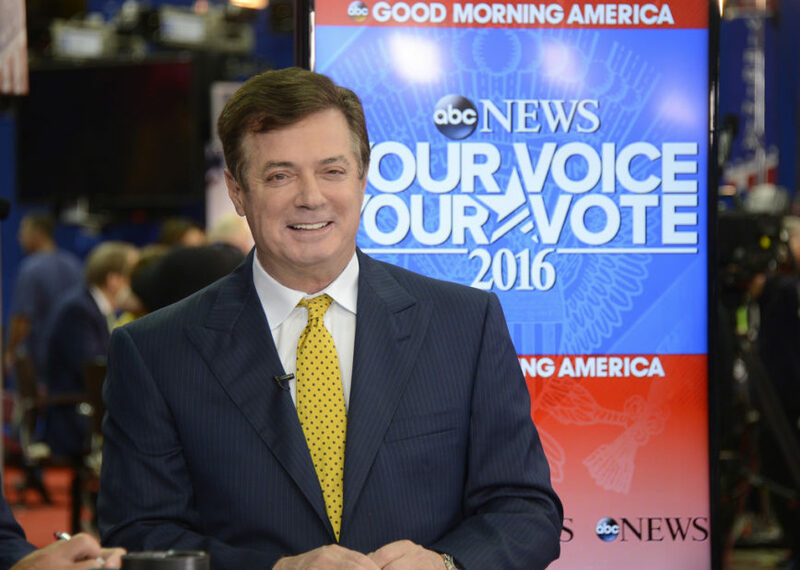 “When they present their evidence in the financial fraud trial of Paul Manafort beginning this week, federal prosecutors have promised the judge, no government witness will even utter the word Russia,” LaFraniere writes. LaFraniere does not report on any evidence that Manafort or the Trump campaign engaged in collusion with Russia, but speculatively calls Manafort a “potentially pivotal figure” in the inquiry by Robert Mueller. “Mr. Manafort has given no indication that he wants to help the government or has information that would do so; his friends say he believes he is innocent and will be acquitted,” LaFraniere writes.